iOS 7 Beta 6 to be announced and released on August 19th. Developers at Apple have been working hard on the upcoming iOS 7 firmware for their mobile devices. They have released 5 Beta versions of this firmware already. 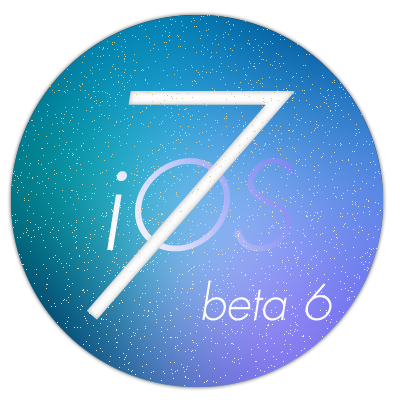 The iOS 7 Beta 6 is on the verge of release and this is most expected to be the last beta version before the final release of the iOS7. Most of the rumors have already pointed to the release of the future iPhone in the mid of the next month. The new iPhone 5S or the budget version iPhone 5C will be loaded with the iOS 7. The last version of iOS 7 Beta 5 has been found loaded with many new features along with other featured found in previous Beta versions of iOS 7. The iOS7 Beta 6 will surely bring all the bug fixes that have been experienced by the developers while testing their apps in that Beta version. A Korean website has already published the launching date as 19th August, of the future iOS 7 Beta 6. After this there will be another iOS7 GM version which is to be named as the Gold Master version to be announced on September 2nd. If these claims made in this reports are true then the future iOS 7 final version will surely be announced in the mid of September, loaded in the latest iPhone 5S or 5C. 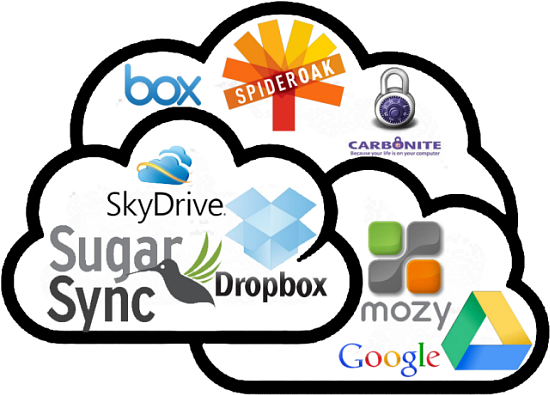 4 must have Cloud Storage Apps for Professionals. 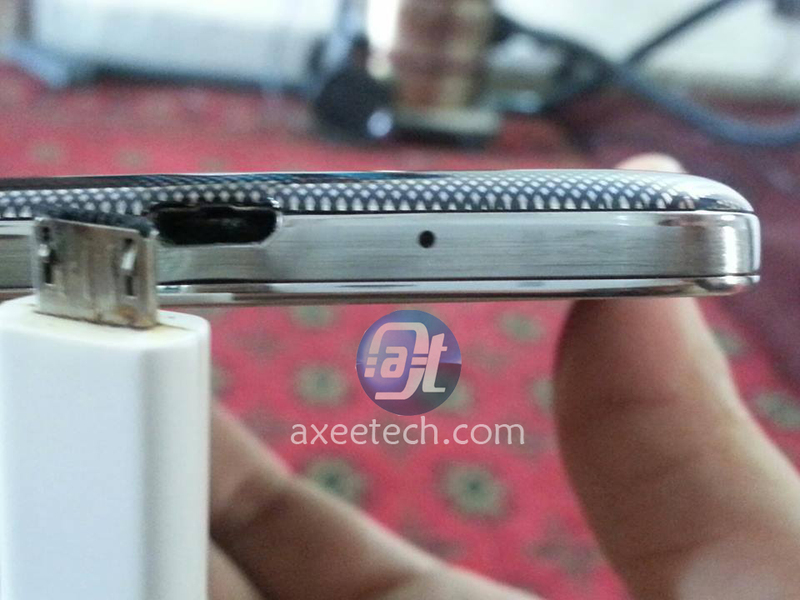 Another Samsung Galaxy S4 found burned at the bottom during charging. Download iOS7 Beta 6 with build ID 11a4449d Ipsw on iPhone, iPad or iPod Touch.